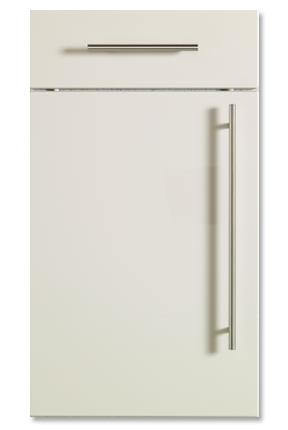 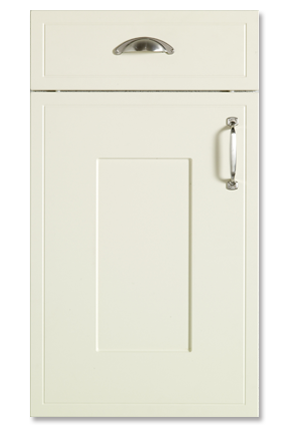 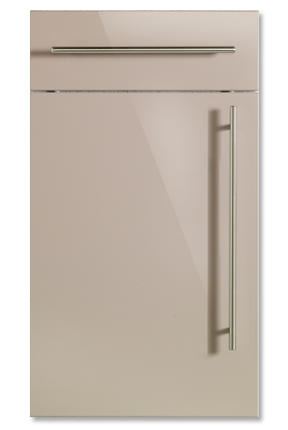 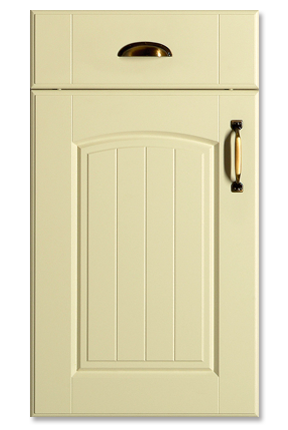 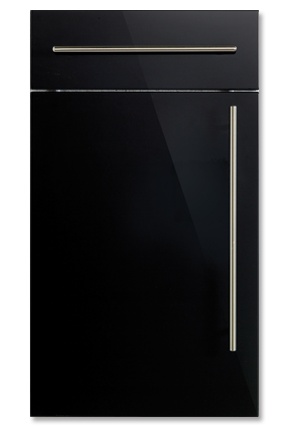 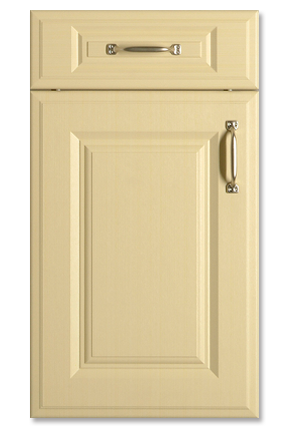 Thanks to its sheer breadth of colours and styles, our Vinyl range offers a replacement door combination for almost any kitchen. 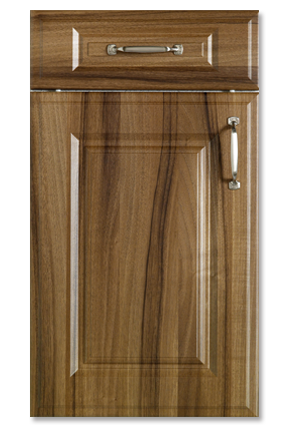 Colours range from Verona Cream to Waverly Dark Walnut while some options are available with glass panelling. 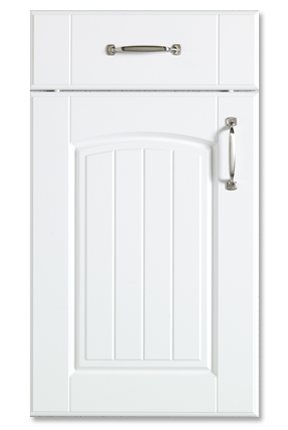 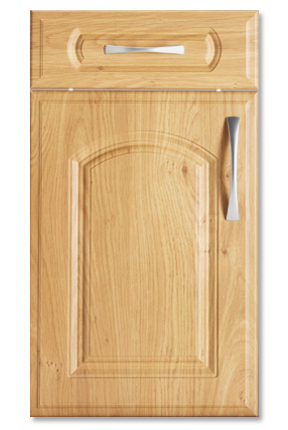 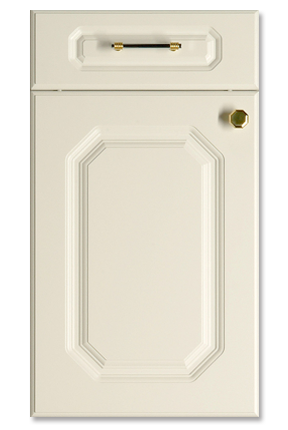 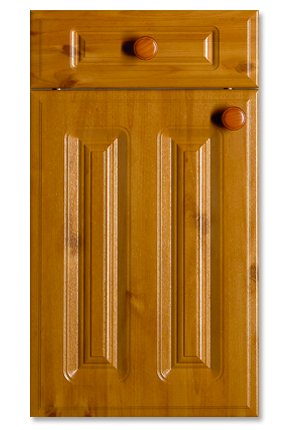 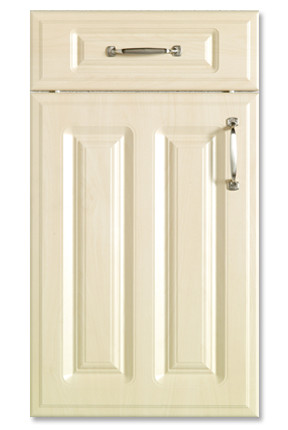 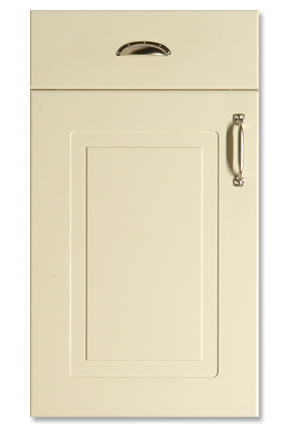 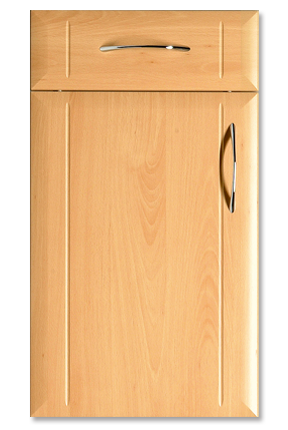 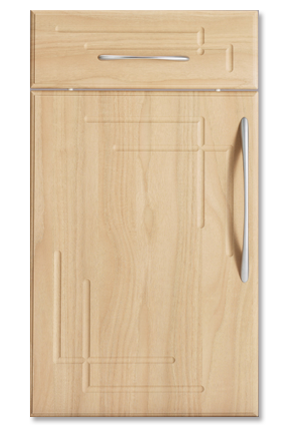 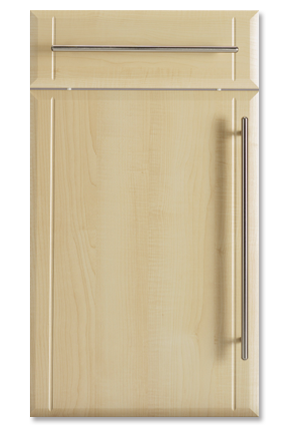 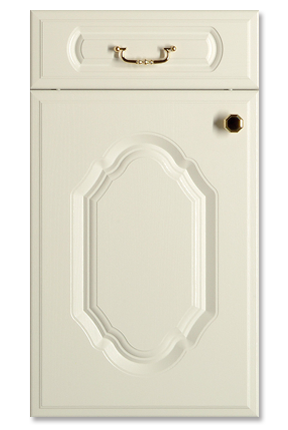 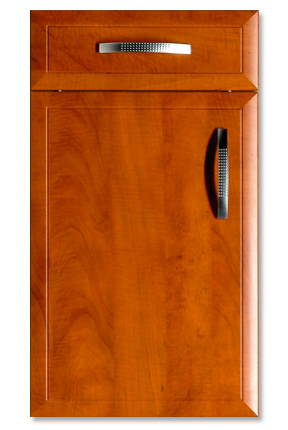 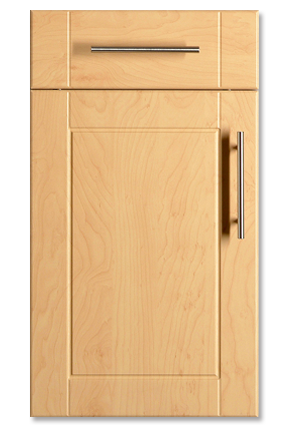 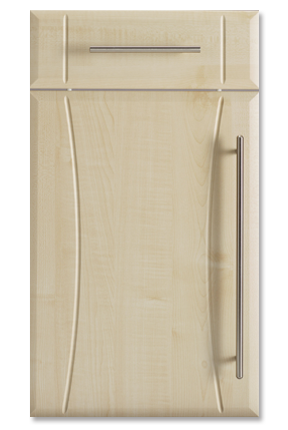 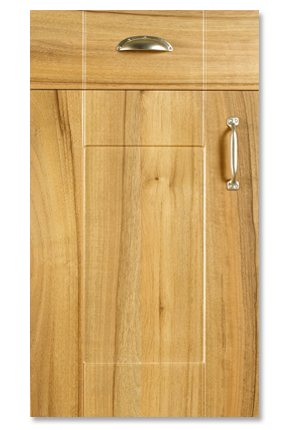 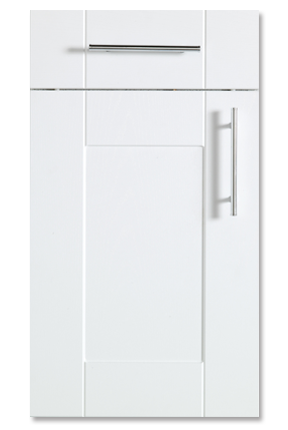 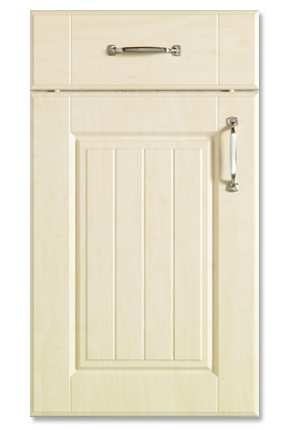 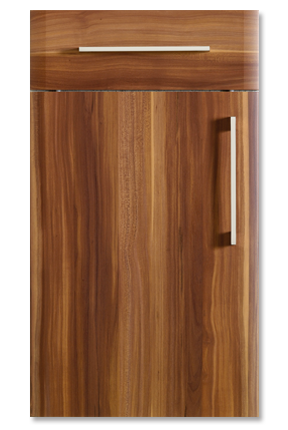 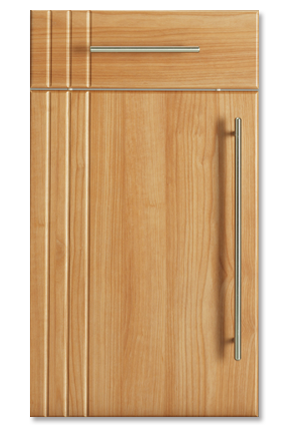 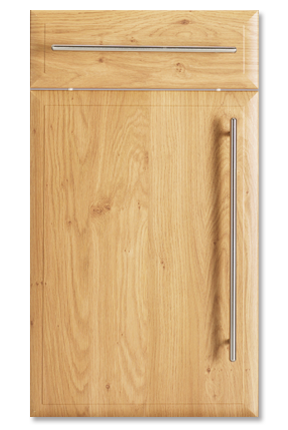 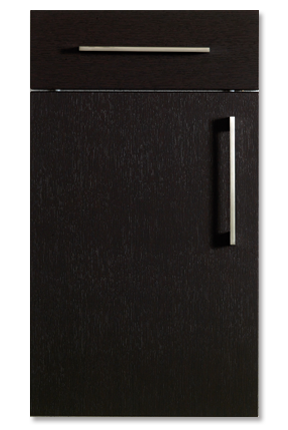 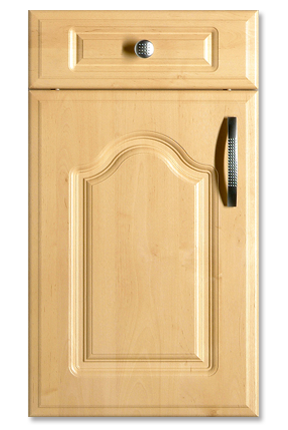 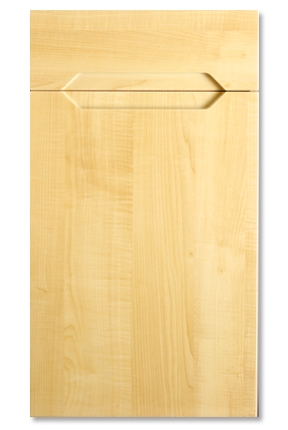 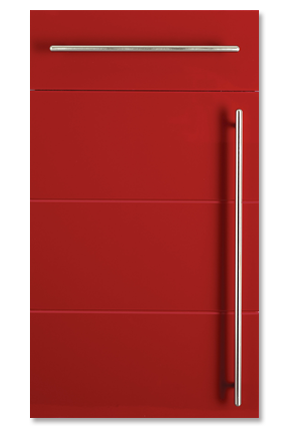 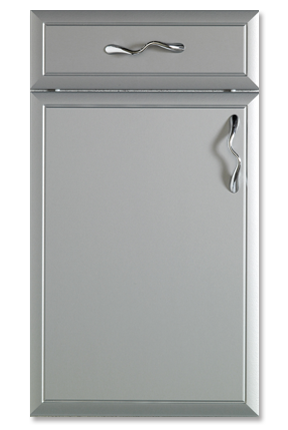 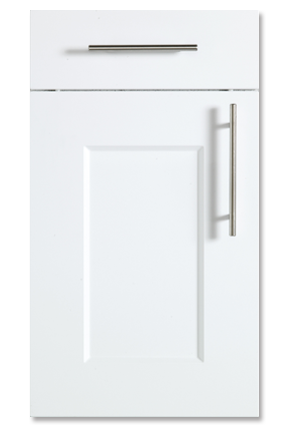 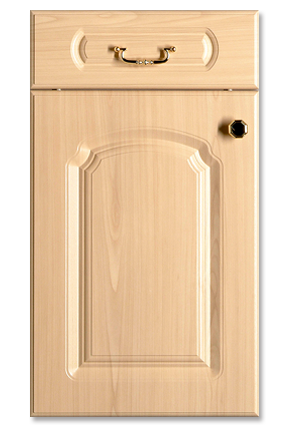 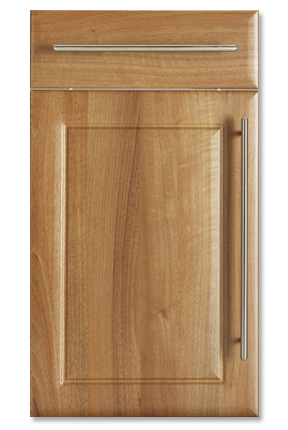 Our Standard High Gloss options can also be applied to every door in the Vinyl catalogue.